Exclusive compilation with rare material! Track 1,2,7 originally released on ""Trolltaar"" mcd. Track 3 originally released on ""Trolltaar"" mlp. 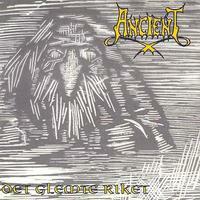 Track 4,5 originally released on ""Det Glemte Riket"" 7"".